To give you a bit more perspective, “[a]mong Americans, an average of one person dies from CVD every 40 seconds,” according to the American College of Cardiology. An estimated 790,000 US adults experience a heart attack each year. High blood pressure, obesity, smoking and uncontrolled diabetes are examples of issues generally reported as putting you at increased risk of developing heart disease. Genetics may also play a role. This is why doctors often ask us if we have a family history of heart disease. Recently, I came across a study suggesting premature balding and going grey at a younger age may be associated with developing heart disease. This study was published by the European Society of Cardiology and took place in India. It studied 790 men under the age of 40 with coronary artery disease and 1,270 men (who served as the control group) within the same age range, with no coronary artery disease. Researchers tried to determine whether there was a connection between premature grey hair and male-pattern baldness “with the complexity and severity of angiographic lesions (an indicator of coronary artery disease), between two groups of men. Clearly, there is more work to be done in order to validate this study. 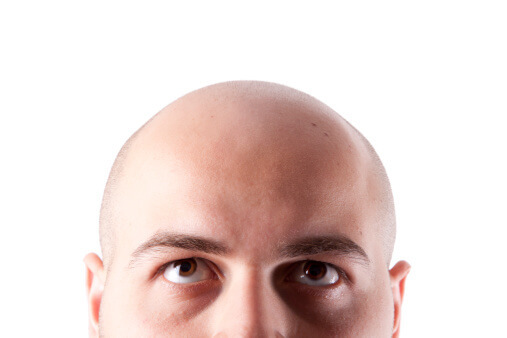 However, what is clear is that if you have started to go bald, have a family history of or genetic predisposition for baldness, your predisposition or genes do not ultimately determine the fate of your health. For example, through whole genome sequencing, I learned that my unique genetic makeup makes me more predisposed, than some others, to being fat (a risk for developing heart disease). My risk for heart attack and diabetes was considered “moderate high” and “high,” respectively. All this information may seem discouraging. However, having this type of information is empowering because it gives me an opportunity to be more proactive about my health and avoid the consequences of genetics by making lifestyle changes. And it works! So far, I have successfully avoided all my genetic predispositions by ensuring that my lifestyle does not enhance the likelihood of developing those diseases that my genes predicted. What are some of these lifestyle habits that may reduce the risk for heart disease? 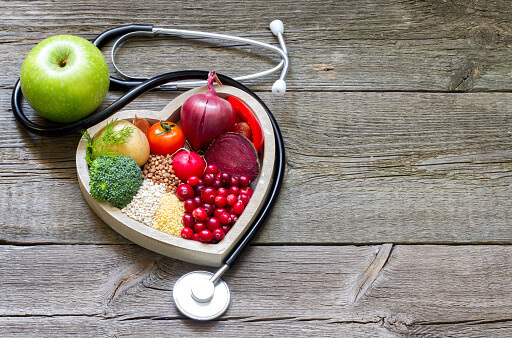 Eating a healthy diet rich in fruits, vegetables and healthy fats helps prevent chronic inflammation, a major contributor to heart and many other types of disease. Magnesium & Calcium. These minerals’ importance for the heart can’t be overstated, and they work together hand-in-hand. 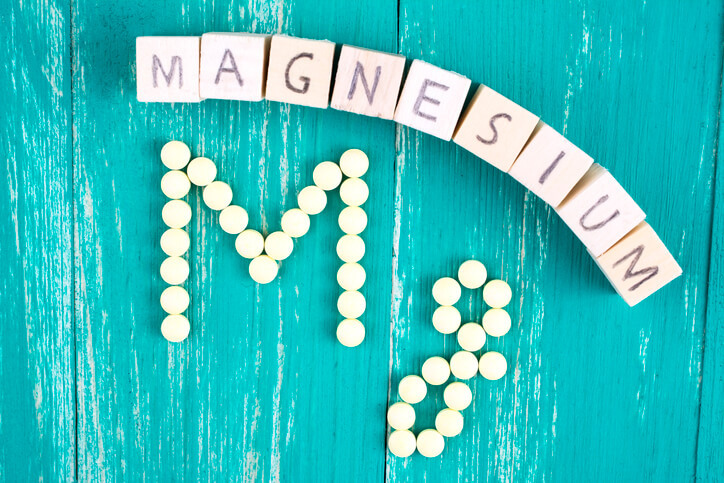 Magnesium influences heart muscle energy production, keeps calcium levels balanced, loosens up tight blood vessels, reduces inflammation (which is key in helping prevent an array of diseases, including cancer) and keeps the electrical activity in the heart behaving properly. Think of calcium as “Fire” and magnesium as “Hold your fire!” in the heart. Low magnesium has actually been found to lead to worse outcomes in patients with heart disease and higher risk of irregular heartbeat. Magnesium is also widely regarded for its muscle-relaxing properties, which may help people with high blood pressure. Low calcium levels can also cause electrical abnormalities in the heart. 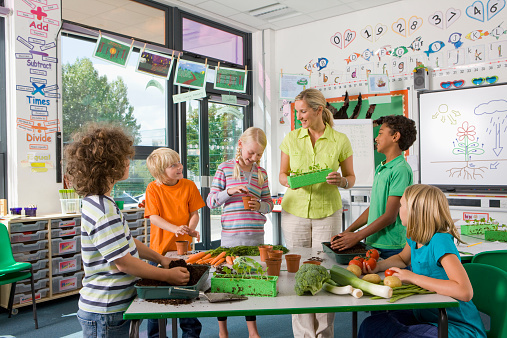 To find out which foods contain magnesium and how much you need, click here. For information on calcium, click here. Sodium & Potassium. If you have high blood pressure, your doctor has probably told you to cut back on salty foods. Reducing your sodium intake can help lower high blood pressure. What your doctor may not have told you is that a good balance of sodium and potassium can also help to reduce blood pressure. Studies show that the sodium/potassium ratio intake should be less than 1. Unfortunately, only 12 percent of the U.S. population has this adequate ratio. The American Heart Association recommends a maximum daily intake of 1,500 mg of sodium, but in reality 99.8 percent of the population consumes much more. Avoid processed foods, which tend to have alarming amounts of sodium per serving. For more information on how to get potassium in your daily diet, click here. The American Heart Association also makes the following recommendations. Consider if you need to take any of them. Remember, baldness does not have to ultimately determine the path your healthy journey can take you.